Here’s the first character posters for upcoming romantic-comedy film “Mood of the Day” starring Moon Chae-Won & Yoo Yeon-Seok. Movie is directed by Jo Kyu-Jang (“A Camel Doesn’t Leave Desert“). The story for “Mood of the Day” involves two people who meet on the high speed KTX train in South Korea. They spend a day together in the port city of Busan. “Mood of the Day” is now slotted for release sometime this January, 2016 in South Korea. The 36th annual Blue Dragon Film Awards just concluded in South Korea earlier this evening. Big winners include movie “Assassination” for “Best Film,” Ryoo Seung-Wan for “Best Director” and Yoo Ah-In for “Best Actor.” For the full list of nominees and winners check out AsianWiki’s Blue Dragon Film Awards page. Main trailer added for upcoming film “The Magician” starring Yoo Seung-Ho and Go Ara. Movie is directed by Kim Dae-Seung (“Bungee Jumping of Their Own“/”Blood Rain“). “The Magician” will be released sometime this December in South Korea. Teaser poster and trailer added for upcoming film “Robot, Sori” starring Lee Sung-Min, Lee Hee-Joon and Lee Ha-Nui. Movie is directed by Lee Ho-Jae (“The Scam“). 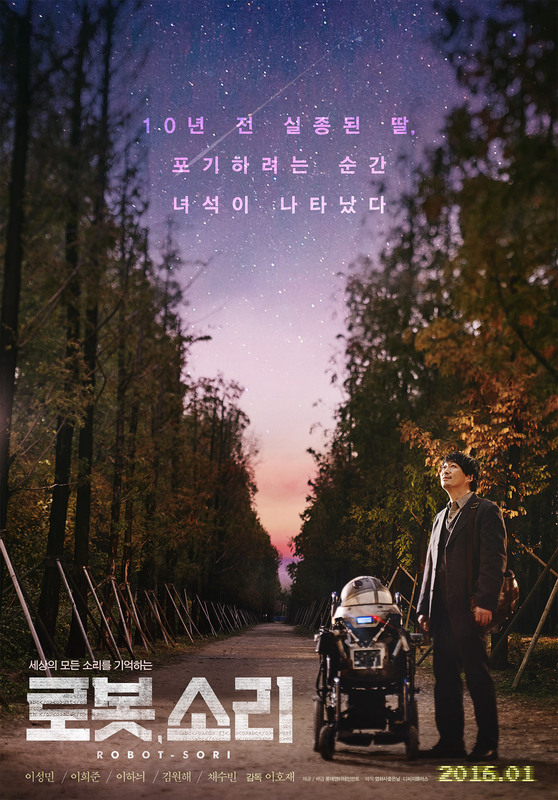 Story for “Robot, Sori” has Lee Sung-Min playing a father in search of his missing daughter. He enlists the help of a robot in his search. “Robot, Sori” will be released sometime in January, 2016 in South Korea. Teaser trailer and poster added for upcoming movie “Alice: Boy from Wonderland” starring Hong Jong-Hyun & Jung So-Min. Movie is written and directed by Huh Eun-Hee (“My Heart Beats“). “Alice: Boy from Wonderland” will be released December 10, 2015 in South Korea. 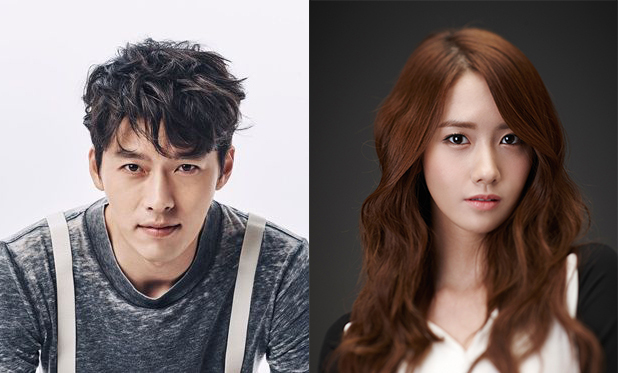 Yoona from popular idol group “Girls’ Generation” is cast in upcoming movie “Cooperation” starring Hyun-Bin. Veteran actor Yu Hae-Jin is currently considering an offer to play a major supporting role. Movie will be directed by Kim Sung-Hoon (“A Wonderful Moment“) and produced by Yoon Je-Kyun (“Ode To My Father“). In movie “Cooperation,” Yoona will play Park Min-Young. Her character is the sister-in-law of a South Korean detective (Yu Hae-Jin if he accepts the role). Movie deals with an unofficial investigation conducted by North and South Korea together. Filming for “Cooperation” will begin early next year in South Korea. 3 character posters and teaser trailer #3 added for upcoming film “Alice: Boy from Wonderland” starring Hong Jong-Hyun, Jung So-Min & Jung Yeon-Joo. Movie is the second film directed by Huh Eun-Hee (“My Heart Beats“). 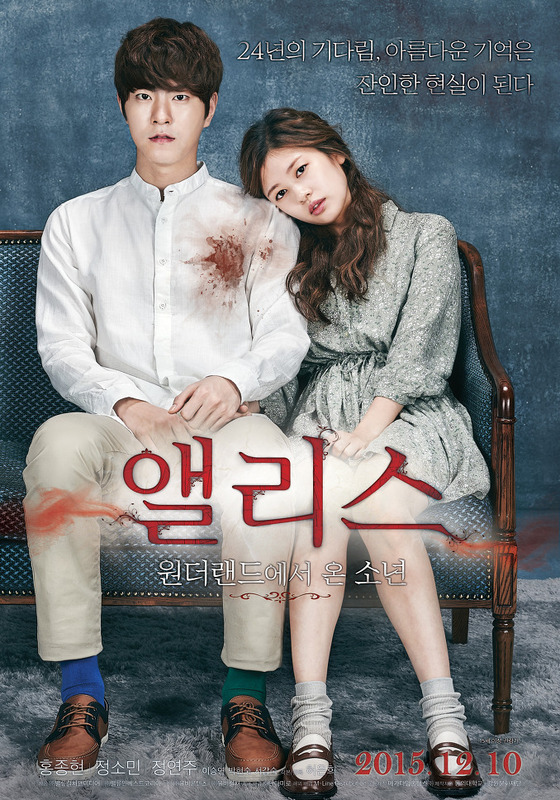 Movie “Alice: Boy from Wonderland” is now scheduled to for release December 10, 2015 in South Korea. 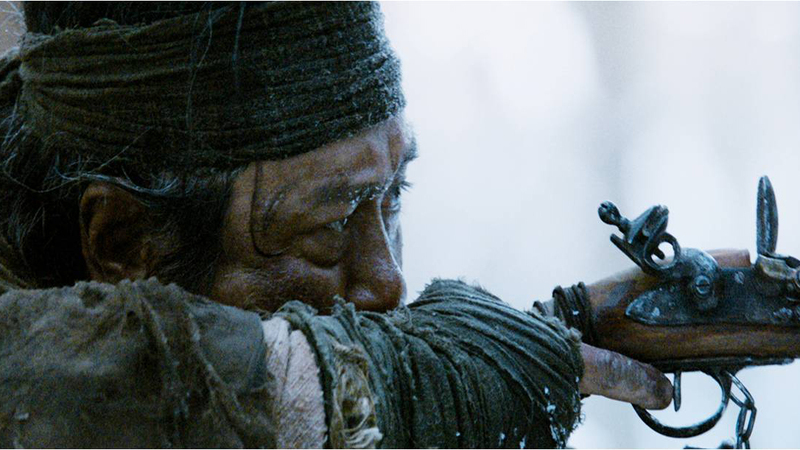 Main trailer for upcoming film “The Tiger: An Old Hunter’s Tale” starring Choi Min-Sik, Jeong Man-Sik, Kim Sang-Ho & Ren Osugi. “The Tiger: An Old Hunter’s Tale” will be released December 16, 2015 in South Korea. Im Seul-Ong from Kpop group ‘2AM,’ Kyung Soo-Jin, Park Jung-Min and Hong Eun-Hee are all cast in omnibus horror film “Horror Stories Ⅲ.” Theme for “Horror Stories III,” will have segments set in the past, present and future. For the past segment, Baek Seung-Bin (“Members of the Funeral“) will direct that segment. For the present segment, Kim Sun (“White“) will direct and for the future segment, his brother Kim Gok (“White“) will direct. The three stories will be tied together by a segment directed by Min Kyu-Dong (“All About My Wife“). Filming for “Horror Stories Ⅲ” has just begun and the movie will be released sometime during the first half of 2016 in South Korea. Here’s the first still image of actress Kim Min-Hee in upcoming movie “Fingersmith” directed by Park Chan-Wook (“Oldboy“). Filming for “Fingersmith” finished October 31, 2015 in South Korea and took about 5 months to finish. Filming also took place in Japan. Movie “Fingersmith” is based on British novel “Fingersmith” by Sarah Waters. “Fingersmith” will be released sometime next year in South Korea.